I spent many years in healthcare—first as a nursing assistant, than as a respiratory therapist. My son, Daniel, was born while I was in respiratory school. During my final year of schooling and after graduation, Daniel was placed in daycare while I started my career. Within a year, our family had to move from our home in New Hampshire to Virginia for my husband's job. Upon arrival in Virginia, I took a job at a daycare while I waited for my Virginia respiratory therapist license to come through. I absolutely loved working in daycare. I loved my boss, our kids and their families, and I loved being with Daniel all day everyday. As much as I loved being a respiratory therapist, I realized I loved this much more. My Virginia respiratory therapist license came in, and was put in a drawer where it has sat since the day it arrived. 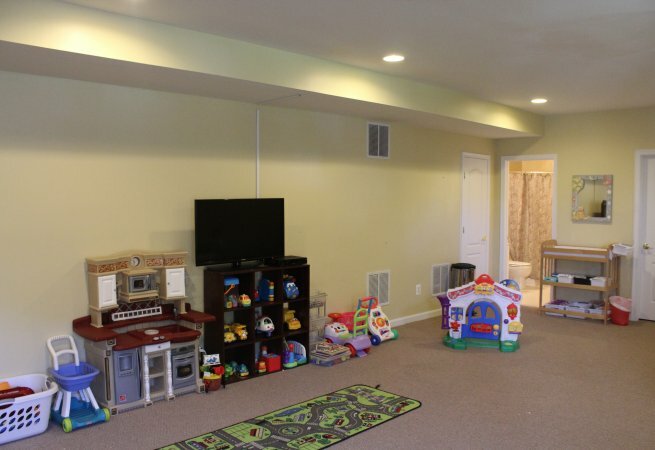 After several months of working at a daycare, I decided I wanted to start my own home daycare. Days here are filled with much love, learning, reading, music, crafts, and outdoor play. Thank you for your consideration. I look forward to hearing from you. 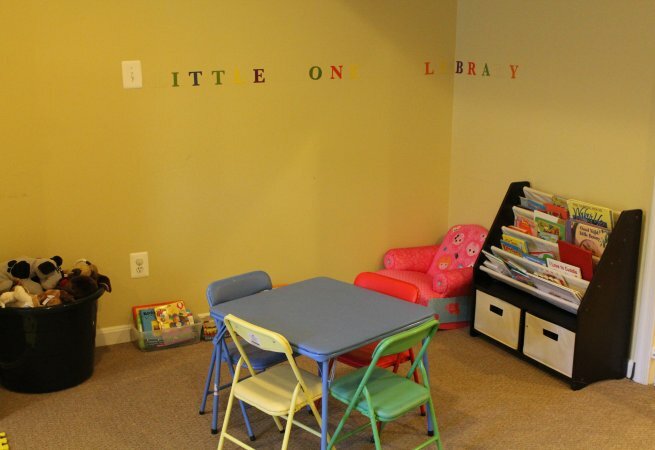 This provider offers the following extra-curricular activities: Reading, Music, Arts & Crafts and Fun & Games.